The mission of Arbor Place, Inc. is to provide prevention, treatment, renewal, and recovery opportunities to individuals, families, and communities impacted by substance abuse & dependence and mental health disorders. 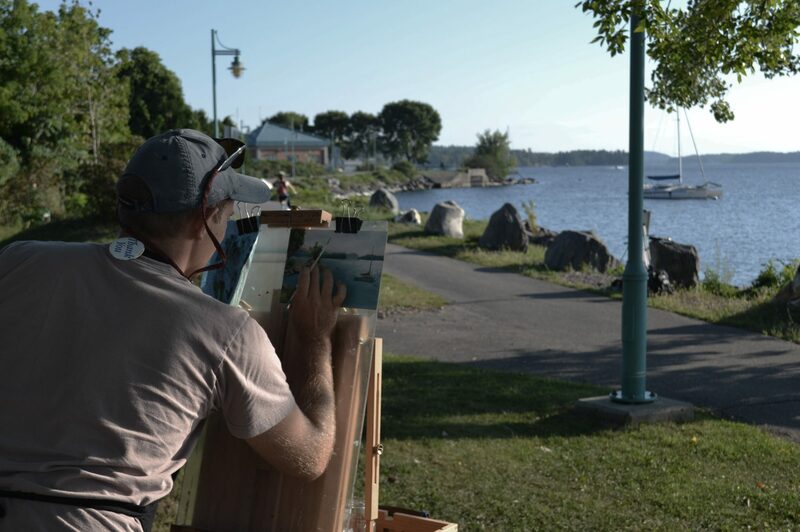 To that end, Arbor Place Plein Air is an event held to raise funds for and awareness of the services offered at Arbor Place, Inc.
Plein air is a French term which translates to “open air”–essentially, painting outdoors. Painting en plein air is an artistic tradition dating to the French Impressionists such as Monet, Renoir, Pissaro, and their forefathers. It is our goal to capture the beauty of the Menomonie community with paint on canvas, all while supporting an essential institution within that community. Things are moving forward! Stay tuned!